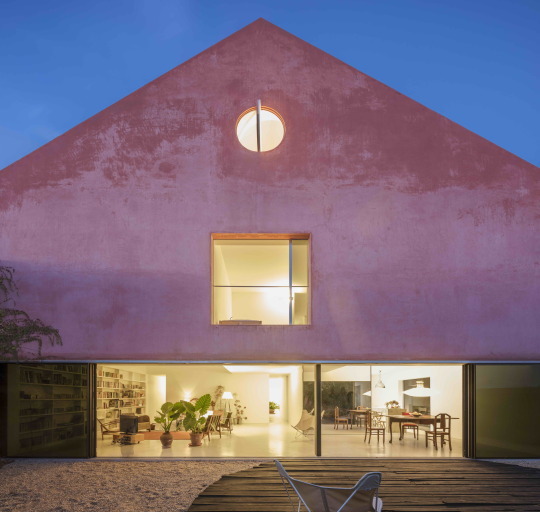 We are very happy to announce that the House in Sesimbra is one of the finalists at the FAD AWARDS 2018! 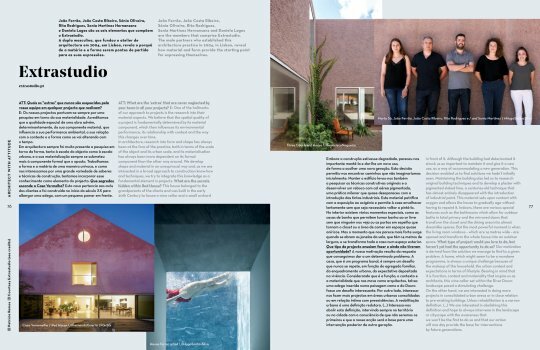 The winners will be known in June. 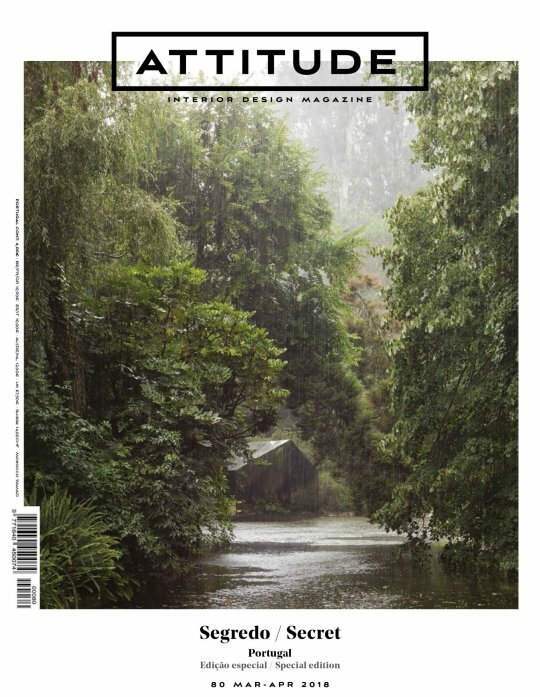 Attitude Interior Design Magazine #80, is a ‘Portugal special’ edition dedicated to brands, products, designers, photographers, artists, and architects, featuring EXTRASTUDIO among a wide array of very talented people like DC.AD, DepA architects, Samuel Reis, Teresa Esgaio, ARKSTUDIO and many others. 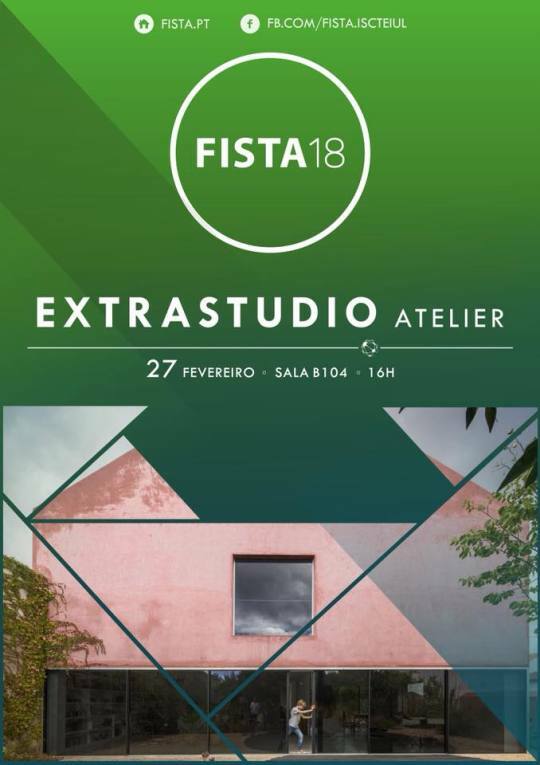 Join us on February 27th in a talk with students of ISCTE-IUL Departamento de Arquitectura e Urbanismo at FISTA, with speakers from Amazon, Vodafone, KPMG or Accenture. 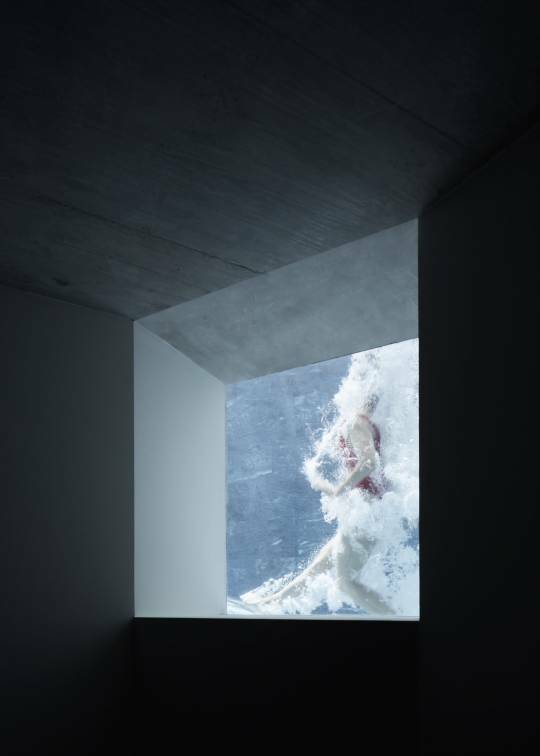 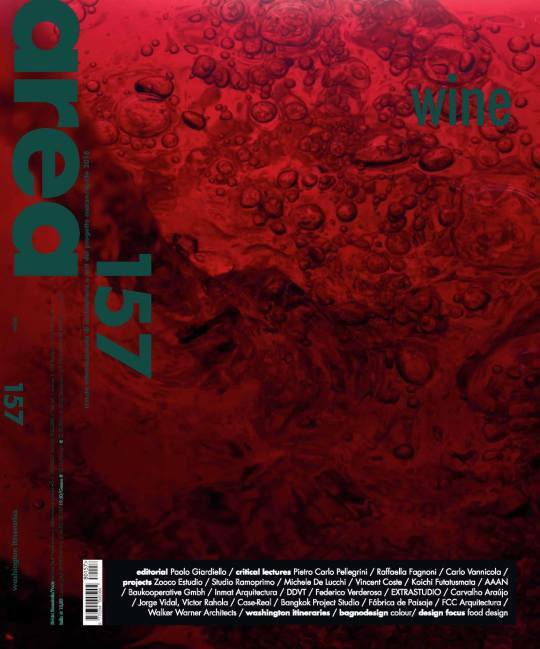 The Red House is published in iGNANT, the award-winning Berlin-based online magazine, featuring the finest in art, design, photography, and fashion. 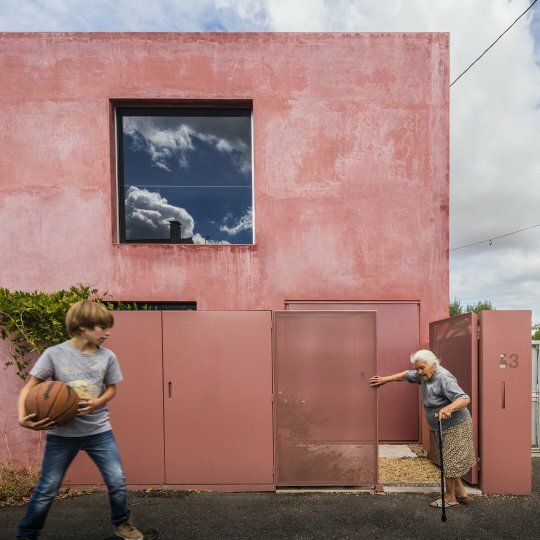 The Red House is one of the finalists for #BigMat Awards 2017 among people we really admire and respect. 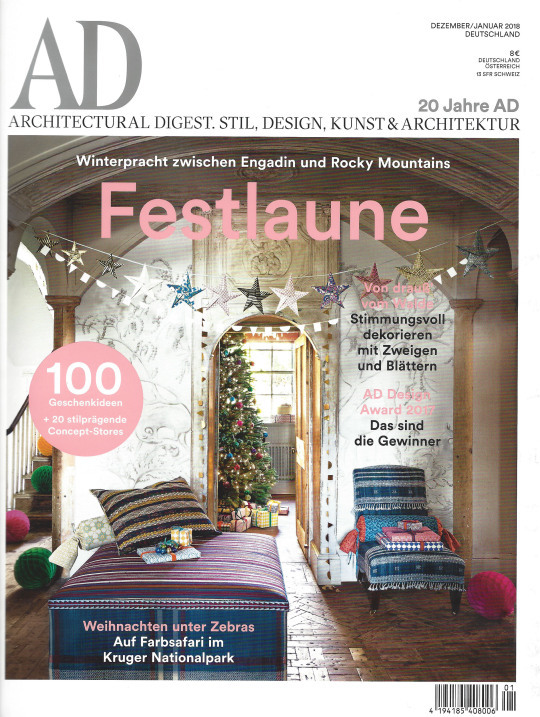 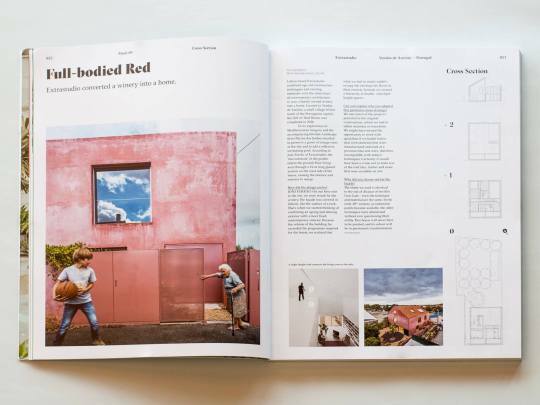 This month’s edition of Mark magazine features EXTRASTUDIO’s Red House in the Cross Section, along with Christ & Gantenbein’s Aquila tower in Pratteln, the Marieke Kums and Junya Ishigami’s glass pavilion in Tytsjerk. 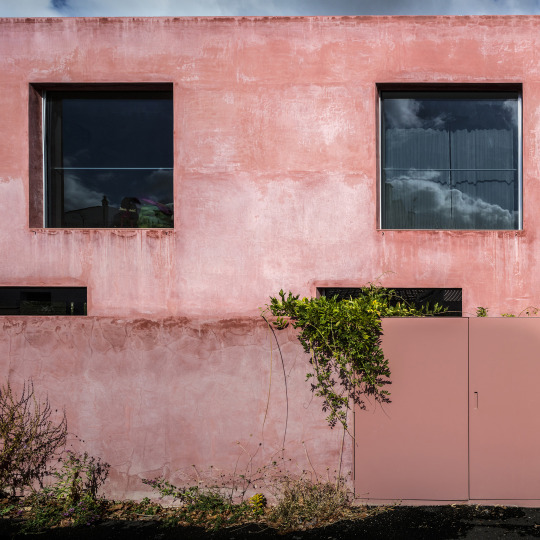 Further insights are published on Herzog & De Meuron’s Beirut Terraces, Aires Mateus’ architecture school in Tournai and Kersten Geers and David Van Severen’s Solo House in Matarraña. 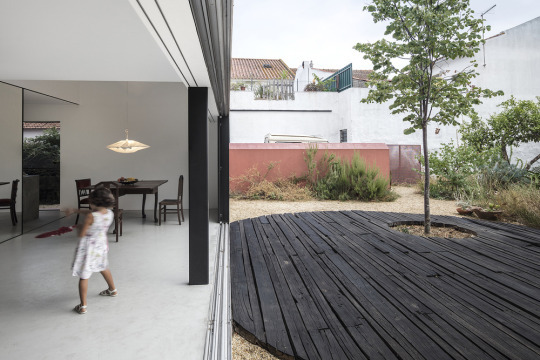 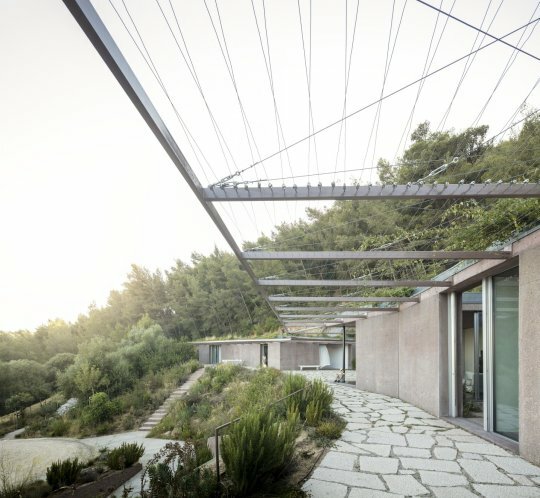 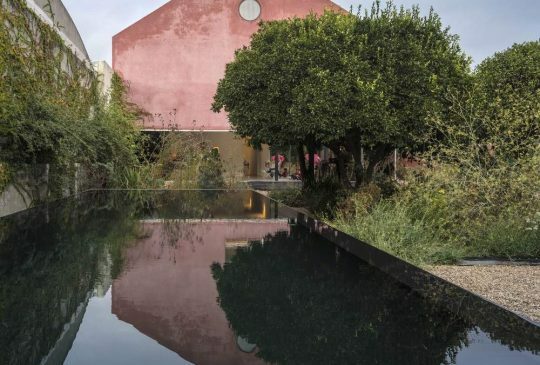 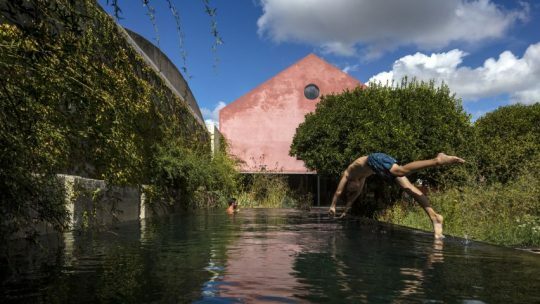 For the Summer photoshoot, De La Espada journeyed to the village of Azeitão, south of Lisbon, to the Red House, a single-family residence designed by EXTRASTUDIO with landscape by OFICINA DOS JARDINS. 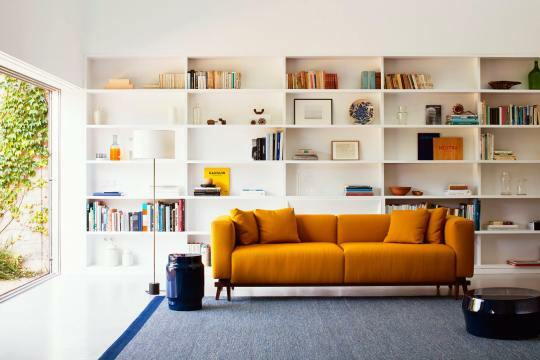 Yuki Sugiura did this superb photo shoot with furniture designed by Neri&Hu Design and Research Office, Autobann and Matthew Hilton Limited. 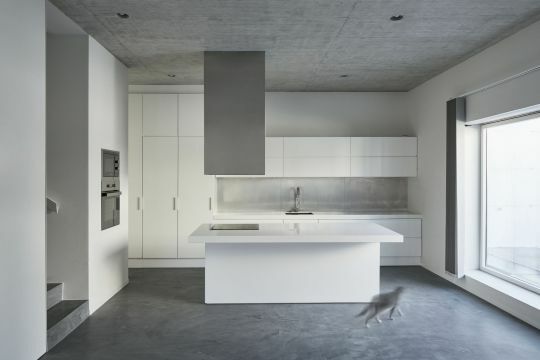 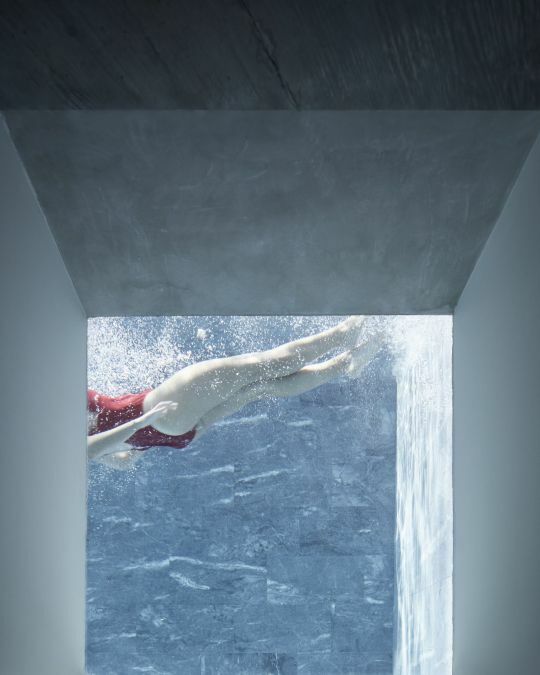 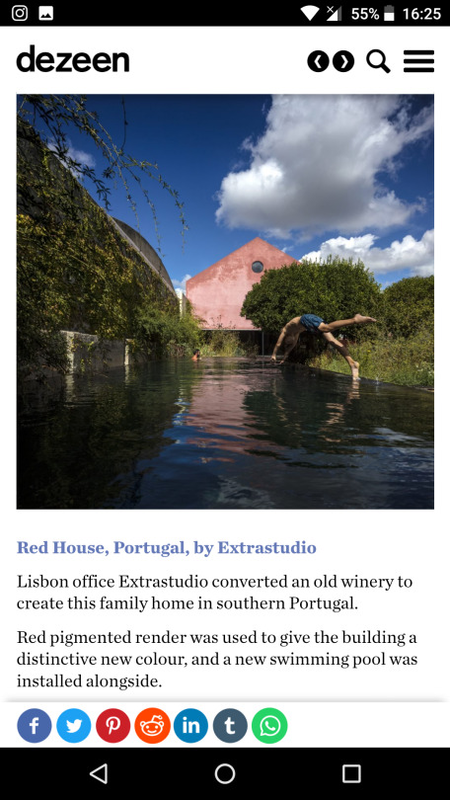 The Red House was selected for the Enor awards 2017, among 250 entries from Portugal and Spain. 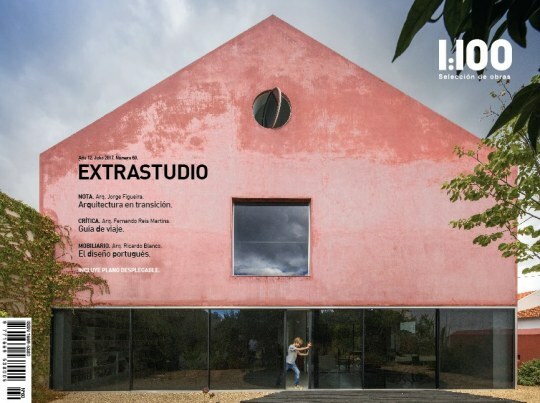 Congratulations and good luck to Pedro Matos Gameiro, HARQUITECTES, Serodio Furtado & associados, Arquitectos and João Mendes Ribeiro Arquitecto, Lda, selected as finalists!